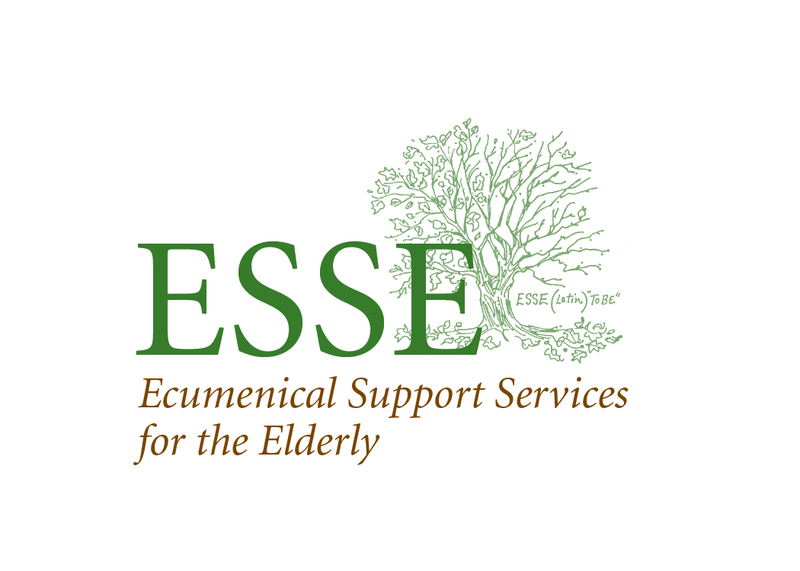 ESSE volunteers enjoy fun, food and fellowship at the Annual Volunteer Luncheon at the Glen Ellyn ESSE Center . Read more about Lillian's 100th Birthday at My Suburban Life! Click here.